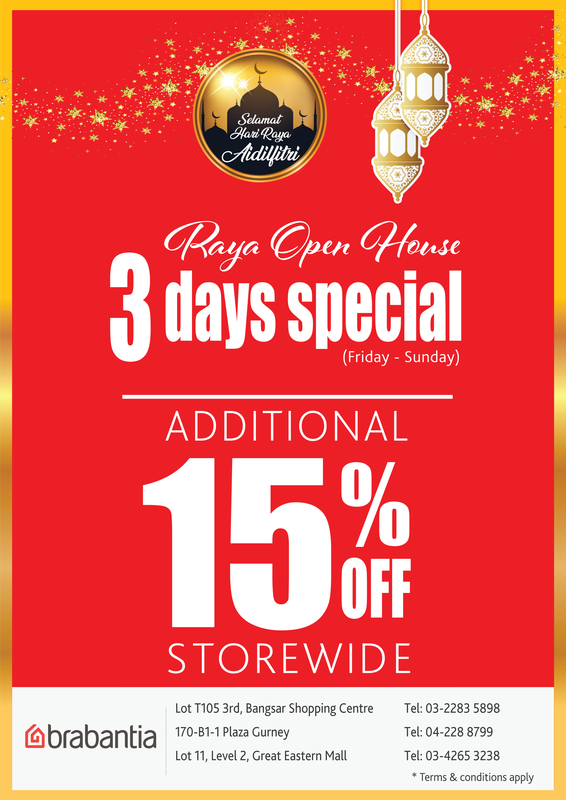 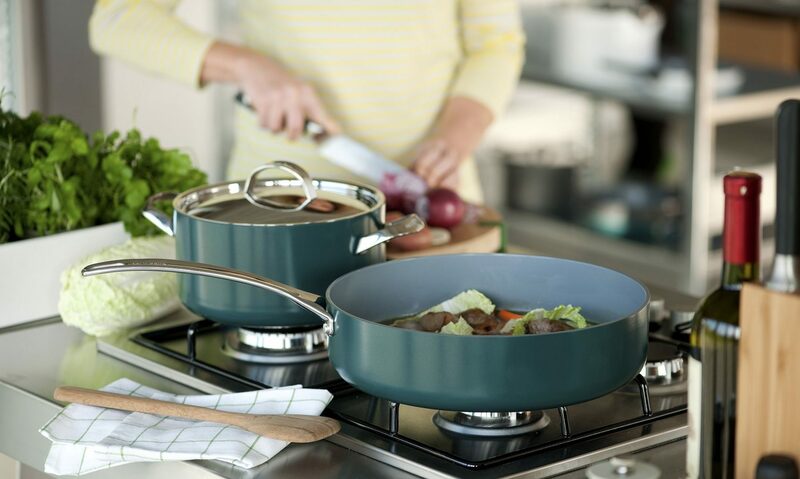 In conjunction with the Hari Raya Aidilfitri, we will be hosting a nationwide Open House Sale this weekend at all House Of Presentation, Kitchen Shop ,BBQ King , Brabantia , La gourmet , Wedgwood outlets from 22-24 June 2018*. Storewide* additional 15% sale only for this 3 days special. The Open House 3 days special offers plenty of amazing deals and promotions. * Note : Outlets in Tebrau City Open House Sale from 21 – 23 June 2018.